As the premiere of Blade Runner 2049 gets closer to debut, film director Denis Villeneuve is introducing three short films that take place before the movie’s time frame set in the year 2,049. Villeneuve asked several artists to produce three short films that relate to the sequel to Blade Runner, starting with “2036: Nexus Dawn” created by Luke Scott. The short film stars Benedict Wong and Jared Leto, who also stars in Blade Runner 2049. 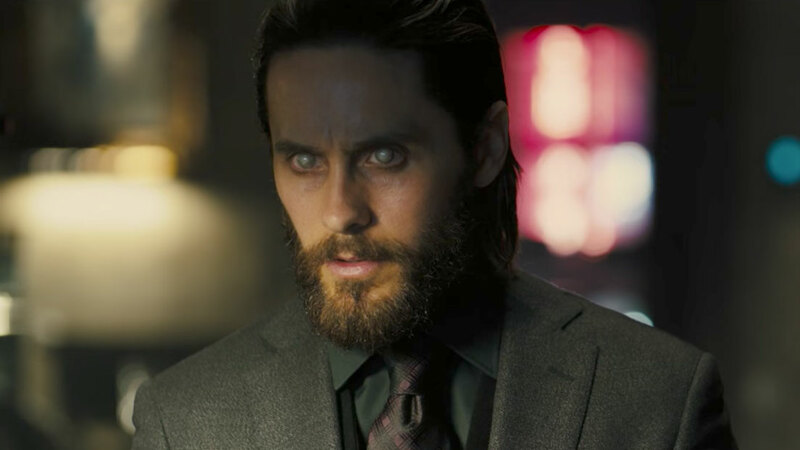 ‘Nexus Dawn’ is set in the year 2036, when Niander Wallace (Jared Leto) introduces his new line of replicants. Previous Previous post: Will The Nintendo Switch Be The Hottest Holiday Console?